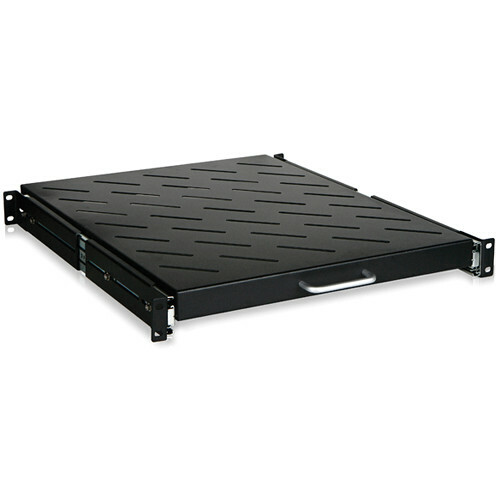 The iStarUSA WA-SFR80B Heavy Duty Sliding Tray is an optimal storage solution for installing non-rackmountable computing equipment weighing up to 44.1 lb (20 kg). To service the equipment, simply roll-out the tray and you'll have quick access to the front and rear of the component. Box Dimensions (LxWxH) 23.0 x 20.0 x 3.0"